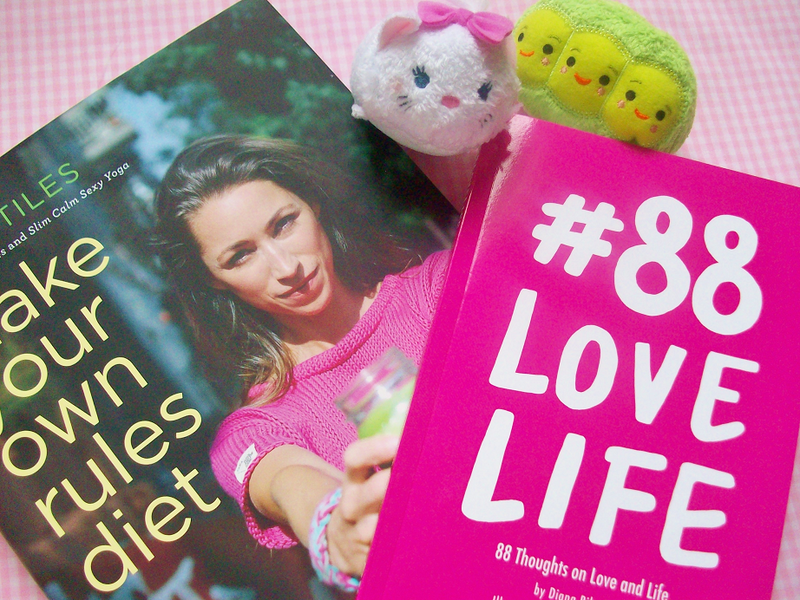 Today I will be sharing my lifestyle extras that I favored in December. 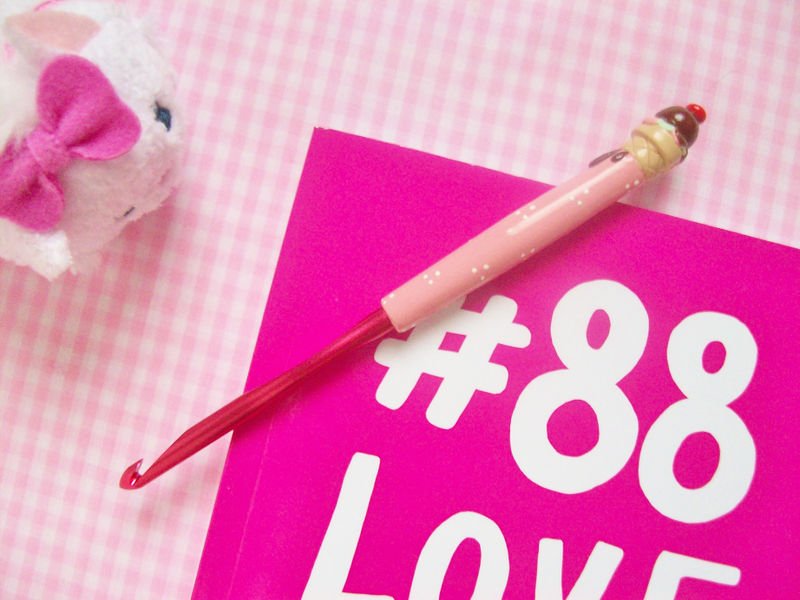 Some of the items mentioned in this month's lifestyle favorite include books, plushies and my cute new adorable crochet hook. Enjoy! During the holiday season I collected a few tsum tsums. 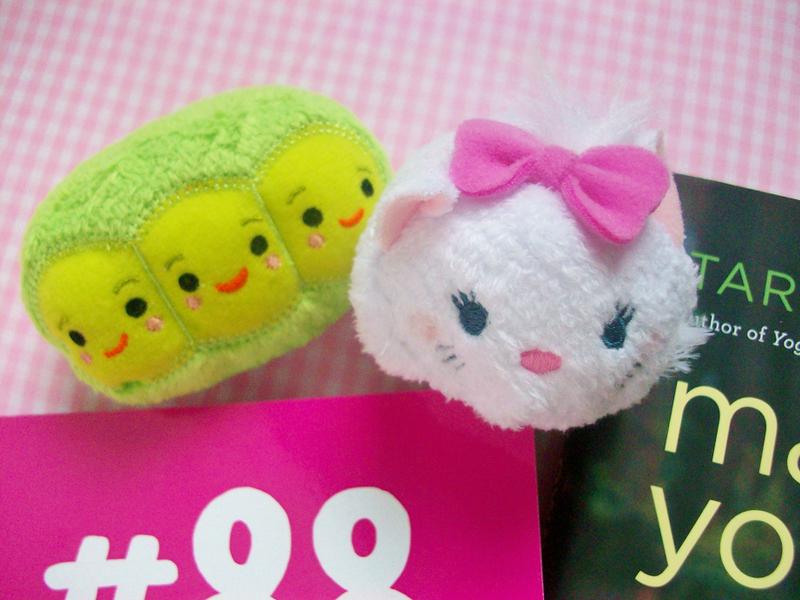 I bought myself the three peas tsum tsum and my sister gave me the Marie one for Christmas. I adore these tsum tsums! I want to collect them all! Back in December I started collecting a few items here and there to help me with my "diet" for 2015. 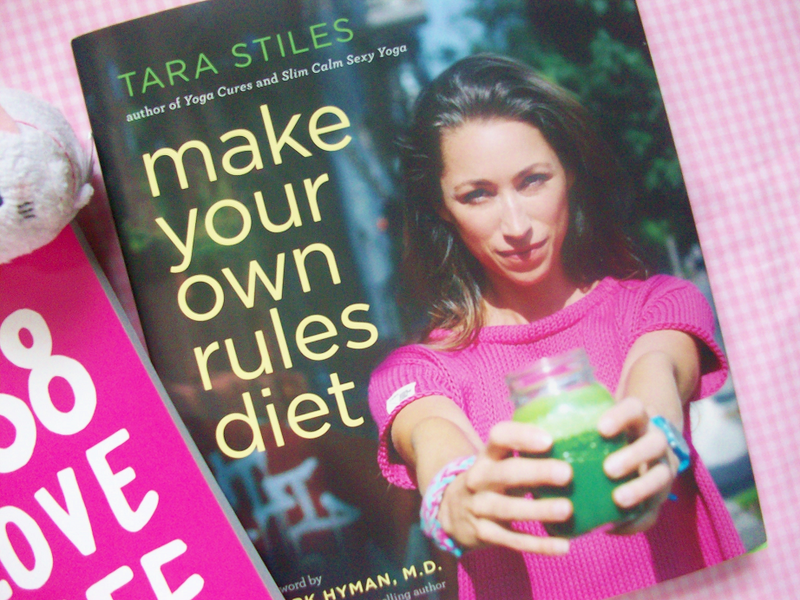 One of those items being this book on how to make your own diet rules. 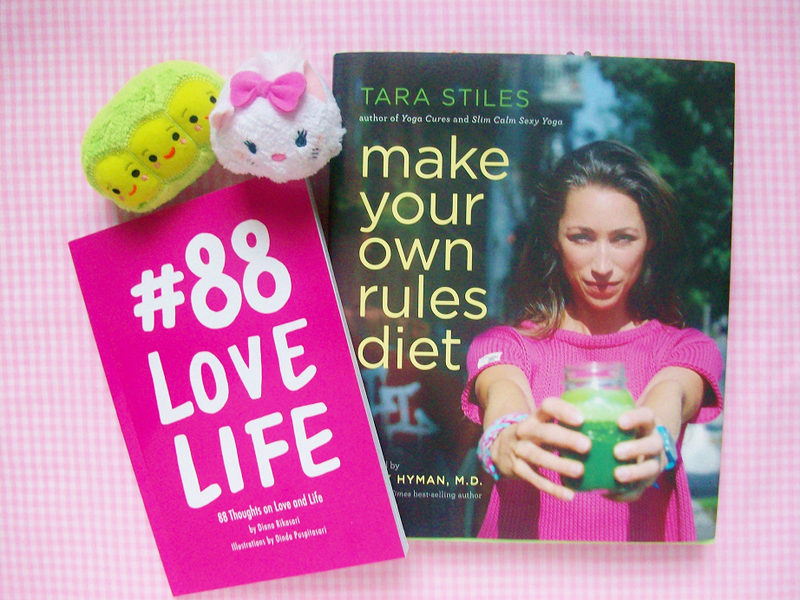 This book is really helpful if you want to transform into a healthier person. It includes recipes, yoga workouts, a 7-day plan and a 30-day plan. I've already tried some of the recipes and they were awesome! Maybe I will write type up a book review soon.. Hot Chocolate and Mint has been one of favorite blogs to wander through for a long time. When I heard Diana was coming out with a book I was really excited and HAD to get! 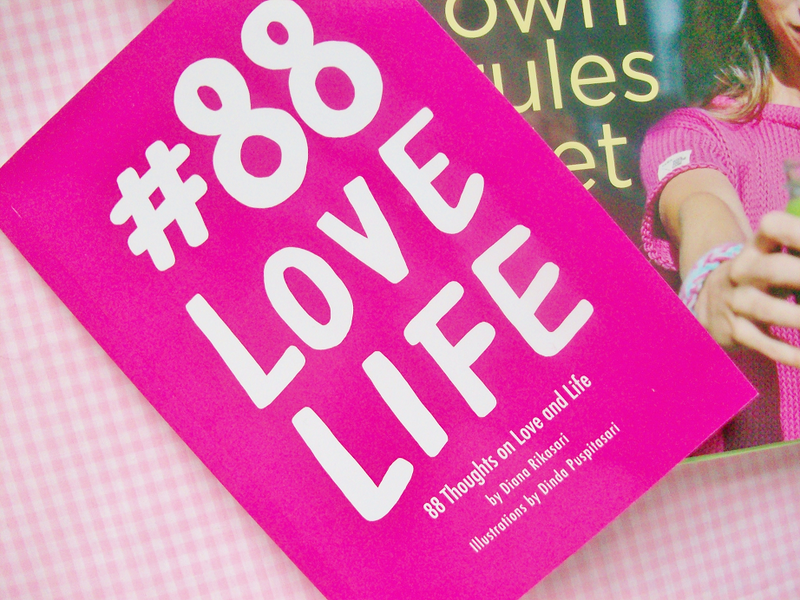 This is a inspiring book that will get you through the tough days and will get the motivation to keep going. Plus the bold illustrations are so cute! I received this adorable crochet hook from my older sister for Christmas and it's the only crochet hook I've been using so far! She got it from this seller on Etsy. The handle is made out of polymer clay so it feels nice and looks good enough to eat!